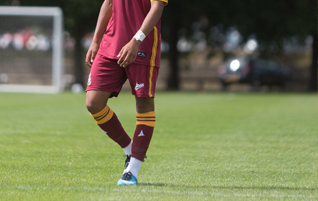 We are committed to developing good young player, We will strive to provide all our players with a safe & friendly environment to learn, develop and enhance their ability. 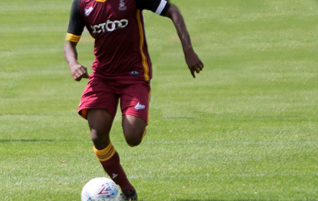 We have a dream within our Academy at Bradford City, and involves increasing our supply chain of Young Talented players through to our 1st Team, while keeping a highly level of commitment to the players. 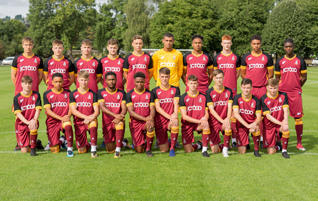 Keep up to date with all the latest news and information regarding our under 18's squad, including upcoming fixtures and detailed match reports. If you live in Yorkshire and believe you have the ambition to become a professional footballer, we are holding open trials in May/June 2016. Can't find what you're after, then get in touch! Want your bussiness to be a part of the vibrant world of football, this is for you! 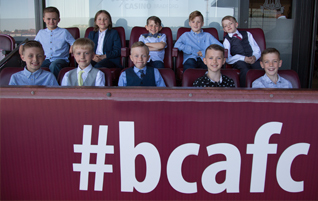 Think you got what it takes to be footballer? Our entry level system for that keen young footballer! 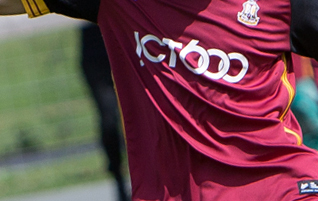 The Academy's senior players, keep up to date with there fixtures, match reports and team news. 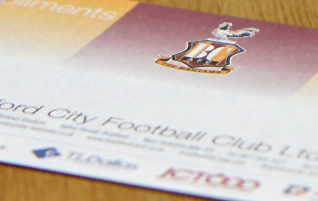 KO – 11.00am At: Rawdon Meadows playing fields, Apperley Lane, Bradford, BD10 ONR. Academy v Scunthorpe – Sunday 5th November 2017. Sunday 29th October 2017- Academy V’s Chesterfield. BCFC Academy v Rochdale – Sunday 1st October 2017.